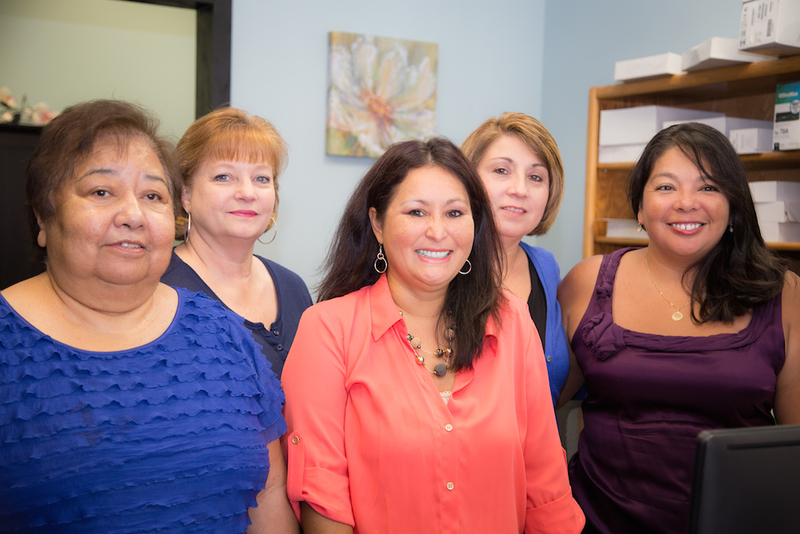 Welcome to Marchand & Associates Family Medicine! We are your home for relationship-driven modern medical care. 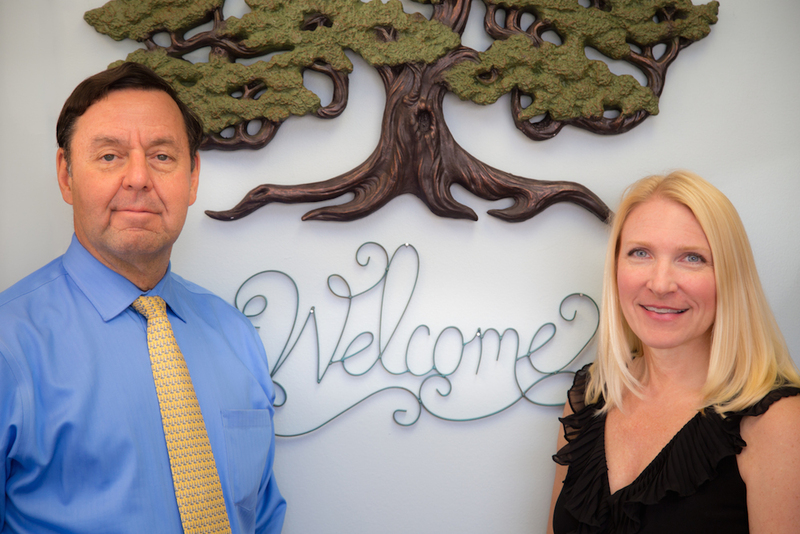 For the last 28 years, Dr. Gregory Marchand, Cheryl Saucier, Dr. Dan Rasor and team have been serving patients in South Austin. Many patients will recognize our staff members who have been together for a combined 147 years. We are proud of the long-term relationships we've fostered with our patients and welcome the opportunity to serve new ones.